So what if she’s a mom? We’re not responsible for her poor parenting decisions. She is. PLUS, she had been deported before AND was driving without a license. If she were an American caught doing this in Mexico, she would not be on her way home, but to prison. Under the Mexican law, illegal immigration is a felony. Illegals who have been deported and attempt to re-enter can be imprisoned for 10 years. See COMMENTS for more bits of news I saw in my Facebook feed. 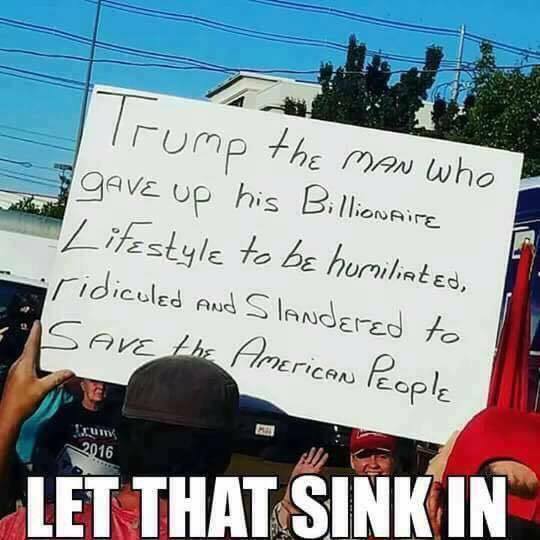 If you only get your news from the MSM and Left-wing social media, you are no doubt TOTALLY SURE that President Trump is carrying our country to Hell in a basket. Nothing could be farther from the truth. Stock Market: Since the 2016 presidential election in November, the Dow, a benchmark index of stock performance, has set 48 record-setting closing highs. Millions of Americans are benefiting in their retirement savings accounts. National Debt: Our national debt has decreased by $102 Billion since Trump’s inauguration. During Obama’s first 200 days, it increased by more than $1 Trillion. Trump also shaved $1.6 billion off the cost of his Air Force One and the military’s F-35 airplanes. Generosity: President Trump donated his first quarter paycheck to fund Antietam battlefield restorations and his second quarter paycheck to fund a STEM (Science, Technology, Engineering, and Math) camp. Inflation: US inflation rate decreased 1.6% in June, an eight month low. This is in part due to President Trump’s energy policies that are making gas and electricity cheaper which, in turn, means Americans have more to spend on other stuff..
Manufacturing: The US Manufacturing Index soared to a 33 year high, the best number since 1983 under President Reagan. Trade: Trump also killed the TPP, opened up our exports of beef and LNG gas to China, and made Mexico drop the amount of refined sugar it exports to us, which will help our sugar mills sell more. Regulations: Candidate Trump promised he’d remove 2 old regulations for each new one he implemented. As president, his administration has so far removed SIXTEEN old regulations for each new one it has implemented. He also pulled out of the Paris accord, which was burdening our economy unfairly. Removing burdensome government regulations allows companies to spend less time and money on compliance and more on areas that create new jobs. Jobs: During Trump’s first 200 days, U.S. employers added more than one million new jobs. During that same period in Obama’s administration, we lost more than four million. Government Assistance: During Obama’s eight years, the number of food stamp recipients rose by 10.7 million. After just 200 days under Trump, that number has dropped by more than 1.1 million. Illegal Aliens: The numbers sneaking across our borders has dropped 67%. SCOTUS held up Trump’s travel ban and ICE has arrested 66,000 illegals, most of them violent criminals, including 6,000 members of the vicious MC-13 gang. Women: With Canadian PM Justin Trudeau, Trump launched the United States-Canada Council for Advancement of Women Entrepreneurs and Business Leaders. Unemployment: The Unemployment Rate decreased from 4.8% to 4.3%. During Obama’s first 200 days, it increased from 7.8% to 9.5%. Keep in mind that, since President Clinton decreed that “Discouraged Workers” were not “Unemployed”, the “Unemployment Rate” has tended to increase when the economy improves, due to discouraged workers becoming hopeful enough to begin searching for jobs again. The opposite also occurs. As the economy worsens, the “Unemployment Rate” can actually go down as people who want to work become too discouraged to continue seeking employment. This is why I prefer the “Percent of Americans Employed” metric. Clinton didn’t screw with that one, so it’s still meaningful across multiple administrations and without tedious explanations about why it’s stupid. This is also why both the decrease under Trump and the increase under Obama reflected less of the good and bad changes in their respective economic policies. Uhhhhhhhhhhh … only if you think churches are just social clubs. Sheesh. On July 22, U.S. Cardinal Raymond Burke spoke important words to us at the “Church Teaches Forum” in Louisville. He particularly discussed the twin dangers of either idolizing every word that comes out of the pope’s mouth on the one hand vs. desiring to leave the church altogether on the other. “The faithful are not free to follow theological opinions which contradict the doctrine contained in the Holy Scriptures and Sacred Tradition, and confirmed by the ordinary Magisterium, even if these opinions are finding a wide hearing in the Church and are not being corrected by the Church’s pastors as the pastors are obliged to do,” he added. Go to the Blessed Virgin Mary…in order to seek her maternal intercession. Invoke frequently throughout the day the intercession of Saint Michael the Archangel. Pray for the Pope, especially through the intercession of St. Peter. Comments Off on Heads Up, Fellow Catholics! It was a difficult decision where to begin, since the world is spinning so quickly these days. So I decided to post a memorial for an incredible man and musician who made an indelible mark on America. I REMEMBER MY GRANDMOTHER LOVED WATCHING THE VARIETY SHOW HE HAD AS A REPLACEMENT ONE SUMMER. 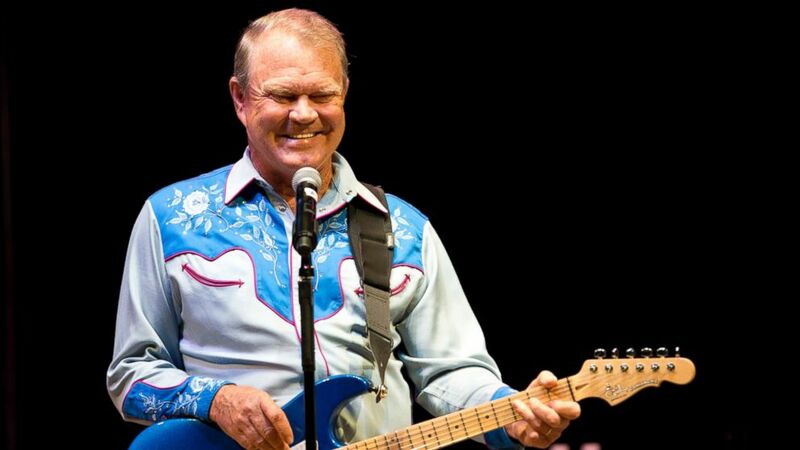 Glen Campbell, the upbeat guitarist from Delight, Arkansas, whose smooth vocals and down-home manner made him a mainstay of music and television for decades, has died, his family announced on Facebook on Tuesday. He was 81. “It is with the heaviest of hearts that we announce the passing of our beloved husband, father, grandfather, and legendary singer and guitarist, Glen Travis Campbell … following his long and courageous battle with Alzheimer’s disease,” a Facebook statement said. 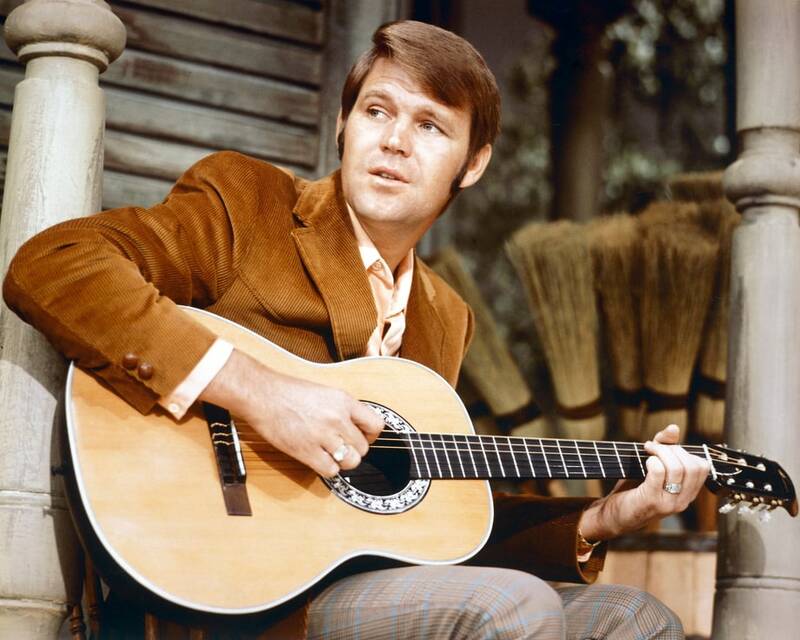 Campbell is best remembered for a string of country-inflected hits that ran from the mid-’60s to the late ’80s: “Gentle on My Mind,” “Rhinestone Cowboy,” “By the Time I Get to Phoenix,” “Wichita Lineman,” “Galveston,” “Southern Nights” and “The Hand That Rocks the Cradle” among them. 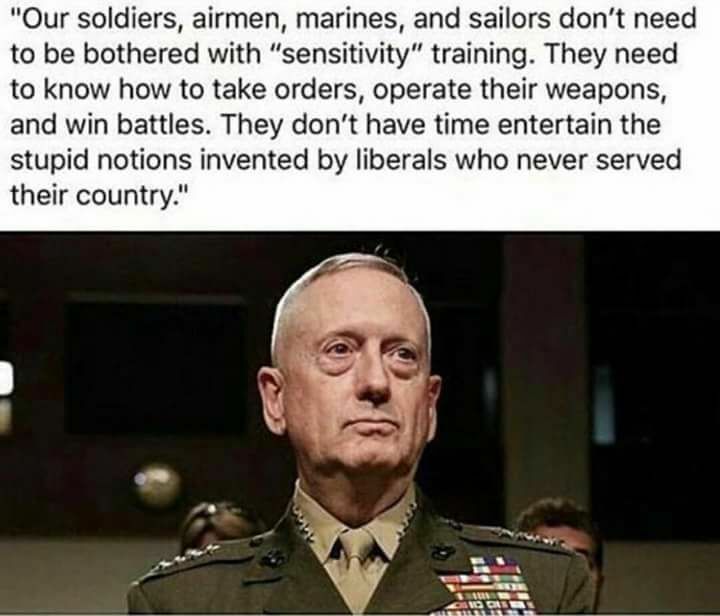 YOU’LL NEVER HEAR A WORD OF THIS ON CNN. Sales are red-hot in the US right now. In 2011, houses for sale were on the market an average 84 days. This year, it’s just 45 days. One of the first things that President Trump did in office was to reduce the number or burdensome regulations put in place during the Obama era. Regulations cost Americans and American companies money to implement and maintain. Reducing or halting regulations allows companies to spend their money on more prudent money making areas. If this city brings Trump down, will the rest of America rejoice? 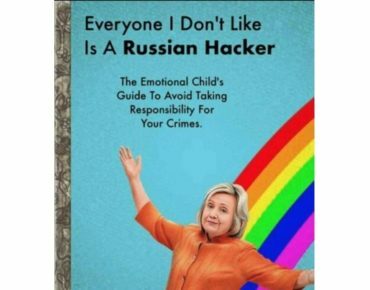 My guess: The reaction will be one of bitterness, cynicism, despair, a sense that the fix is in, that no matter what we do, they will not let us win. This is a collaborative enterprise, where everyone protects everyone else’s sources, because all have the same goal: the dumping of Trump. 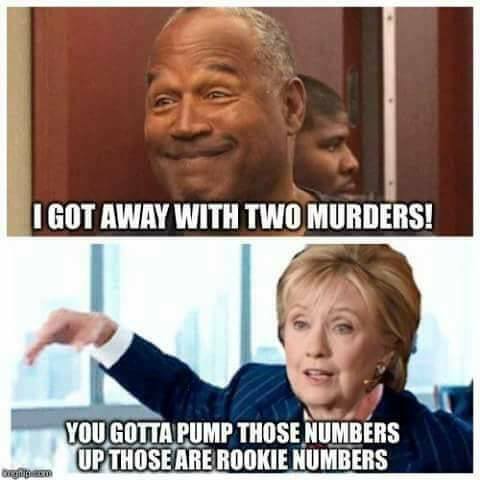 If that requires collusion with criminals, so be it. 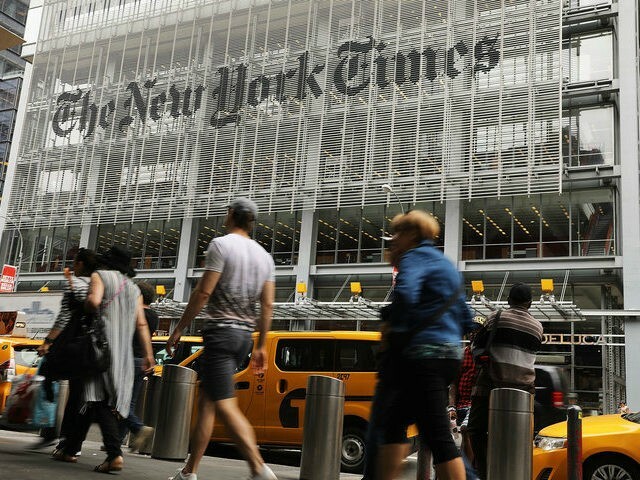 Emails from a reporter for the New York Times to government employees obtained exclusively by Breitbart News demonstrate that the newspaper’s employees are not just on the receiving end of leaks, but are actually soliciting government employees to become leakers. What’s more, the emails demonstrate the Times colluded with the president of the government union to encourage and solicit these leaks—something that may become highly problematic for both institutions. LET’S ALL FEEL BAD FOR THESE SLIMY WEASELS. Mueller’s public financial disclosure — along with those of seven members of his team — was released after a request from The Washington Post. The document offers a glimpse into who the special counsel and the lawyers he has hired have worked for, and where they have made and invested their money. THERE ARE SOME INTERESTING THINGS IN THE COMMENT SECTION IF ANYBODY BOTHERS TO READ IT.